On Sale Now! 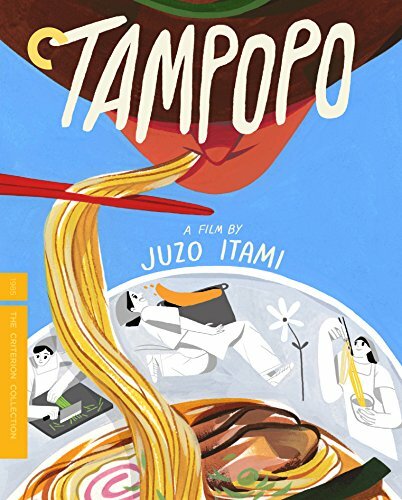 Save 9% on the Tampopo (The Criterion Collection) [Blu-ray] by Criterion at Epic Movie. MPN: unknown. Hurry! Limited time offer. Offer valid only while supplies last.